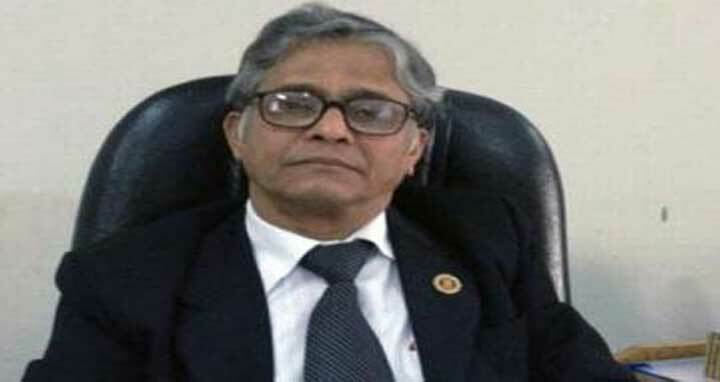 Dhaka, 10 April, Abnews: Dhaka University (DU) Vice-Chancellor (VC) Professor Md Akhtaruzzaman here today said the attack on his residence in the wee hours of Monday was carried out aiming to create instability in the university as well as the country. "I did not call the police ignoring my life's risk as I thought about the lives of the students who were staying outside of my residence," DU VC came up with the comment while addressing a programme on DU campus. Dhaka University Teachers' Association (DUTA) organised the programme to express solidarity with the VC at Nabab Nawab Ali Chowdhury Senate Auditorium. The DU VC's residence came under attack and vandalism when agitators took to the street demanding reformation of the existing quota system in the early hours of Monday. Several private cars and furniture were also set ablaze and the attackers stormed into the residence breaking into the main gate of VC's residence. Former DU VC Professor Dr A K Azad Chowdhury, DU biological sciences faculty dean Professor Dr Md Imdadul Hoque, Professor Poet Dr Muhammad Samad, DU Officer's Association president Sayed Ali Akbar, among others, addressed the programme. Condemning the attack, the speakers demanded proper investigation into matter and demand punishment of the perpetrators involved in the vandalism. They also thanked the VC for facing the present situation with patience and courage. DUTA president Professor Dr ASM Maksud Kamal presided over the function while DUTA general secretary Professor Shibli Rubaiat-Ul Islam conducted it.